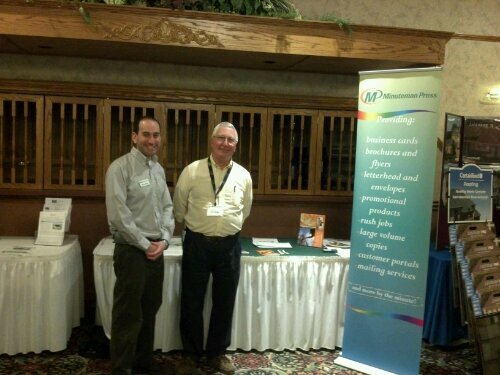 Michael and Jake exhibited at the March Madness event of the Home Builders and Remodelers Association of Western Massachusetts. It was held at the Castle of Knights in Chicopee MA. It was a great chance to meet some of the new and prospective members of the HBRAWM. Pictured above are Jake and Michael at their booth.